Praesent arcu lorem, scelerisque nec magna sed, faucibus facilisis erat. SIEMENS vacuum interrupters specific for electrical arc furnace. Protective and measuring transformers. Standard or custom. Equipment for mitigation of problems of power quality, especially, harmonics and flicker. 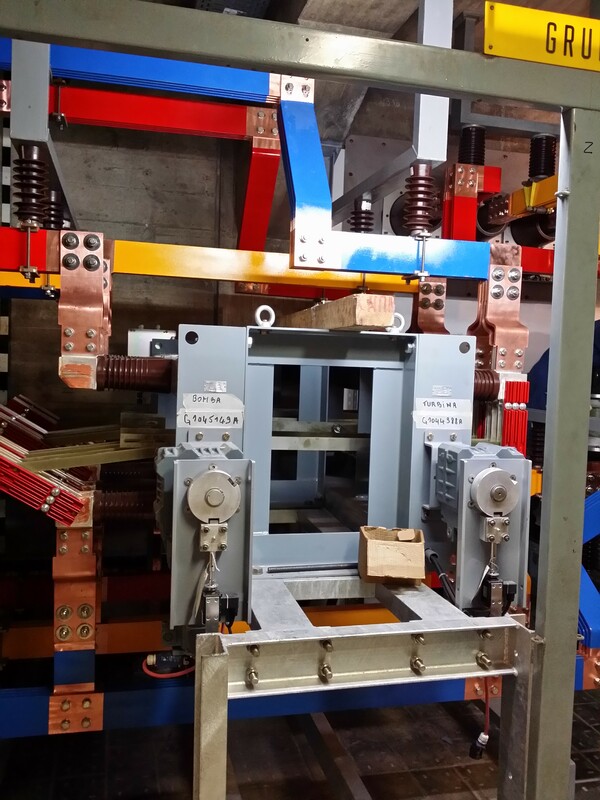 Surge arresters with high energy absorption, specifics for electric arc furnace. Series reactors to improve stability in electric arc furnaces. Active and passive systems for power factor correction. Medium-voltage metal-clad switchgear for arc furnace. RC circuit for surge suppression. Electric and control system of arc furnaces (turnkey project).